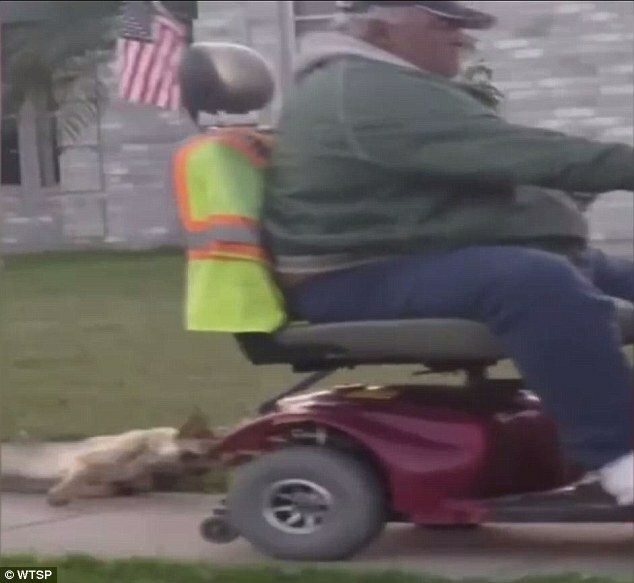 They Caught This Man Dragging His Dog Behind His Scooter.. Now He’s Getting What He Deserves..
Police in Mission, Texas, arrested a 59-year-old man after video showed him dragging a dog by its neck behind his motorized scooter. 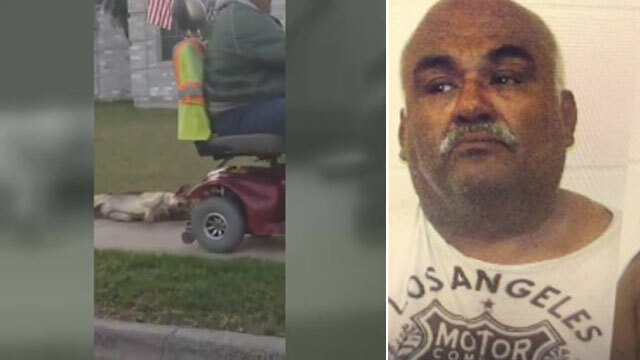 The shocking, profanity-laced video was posted to Facebook by Melissa Janelle Torres. It’s been viewed thousands of times. Mission police made contact with Cardona just 15 hours after the complaint was filed. 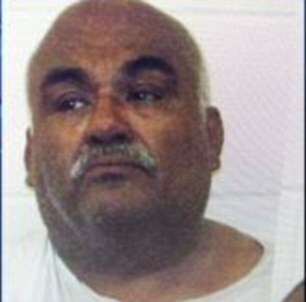 He was arrested and charged with animal cruelty. The dog, a German Shepard mix named G2, was cleared by Mission Animal Control and is said to be in good health. He remains in their custody. Cardona has a lengthy criminal history that includes charges of assault, driving while intoxicated, criminal mischief and possession of cocaine.